Stephano was in Krefeld, Germany, for the HomeStory Cup XVIII. His group comprised powerful contestants, including 3 top-ranked Koreans and Serral, the recent World champion. He had to finish in the Top 4 of his group to enter the bracket. Our Zerg overcame Bunny, the Korean from Team Blacer, by playing notably well: his Lurkers destroyed dozens of Terrans. Then, he needed only one victory in his two last games to finish 3th or 4th of his group. 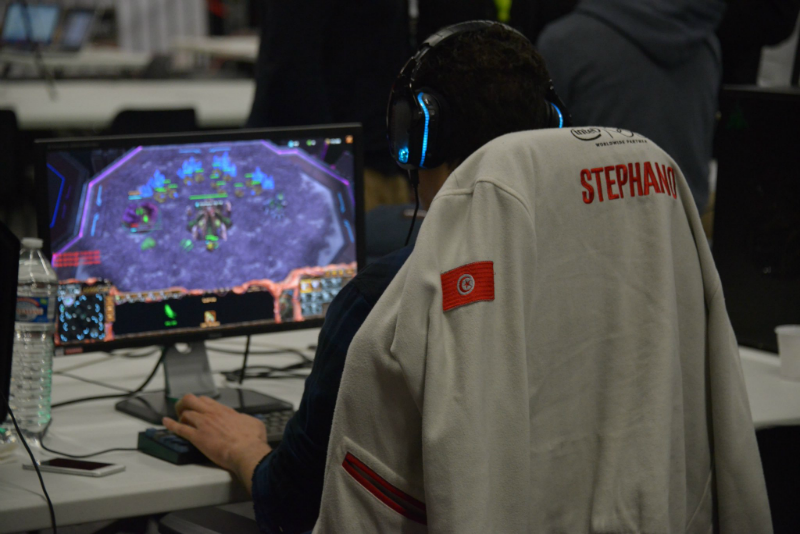 His match against Bly resulted in a defeat, the Ukrainian’s Mutalisks and Banelings crushing Stephano’s Hydralisks. The French star finished with 3 victories and 4 defeats and didn’t make it to the Top 16. Overall this is an encouraging result for the GamersOrigin emissary in Germany, considering his opponents’ high level. The Fortnite squad was in Noisy-le-Grand for the 17th HFLAN. The team did well during the seeding phase and joined Division 1. Despite going down in Division 2 for a moment, we reached the grand final thanks to a Top 1. Then, GamersOrigin claimed victory in the elite final. Our players won their first tournament since their arrival in the organization: a perfect preparation for upcoming events. In case you missed it, our interview with JuleZ is available just here. 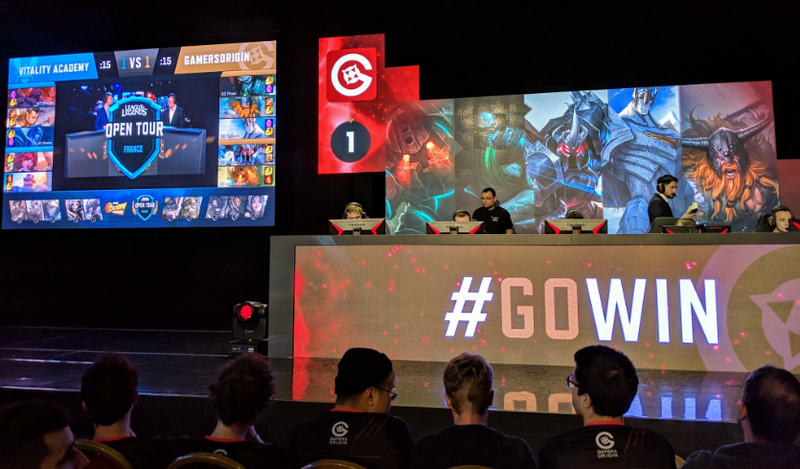 The final match of the League of Legends season was held this weekend in Disneyland between GamersOrigin and Vitality Academy, after an intense 2018 LoL Open Tour year. GO was reinforced by Naruterator, who is an experienced coach from LCS, and by the supporters, who cheered for us all day long. The two teams were tied at 1-1 after the two first games. During the third one GO tried a full tank composition that didn’t work as expected. Finally, the fourth game was a complete melee with a lot of fights. Vitality managed to handle one of the team fights better than us and concluded the game and the BO. Vitality benefited from its previous successes in the gauntlet and has been better during the match. We can still be proud of what has been accomplished: GamersOrigin is the runner-up of the French championship for the second time in a row and the team with the most trophies during the last two years. Our competitors will travel to Switzerland next week for a very last tournament in 2018, thanks to a Red Bull invitation. They will face teams from all across Europe. 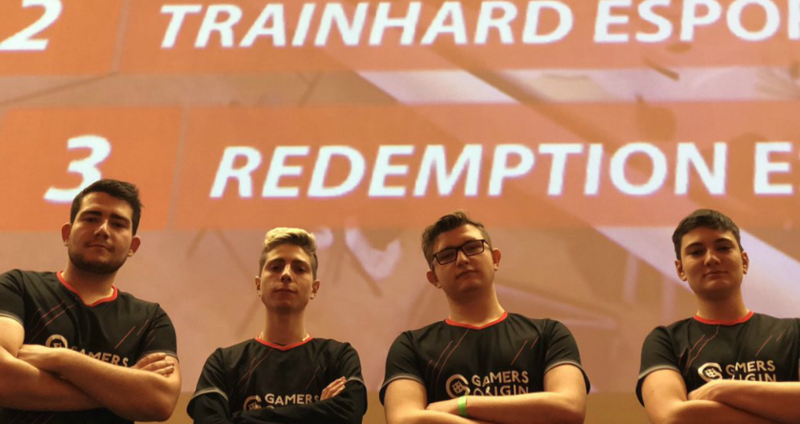 We are very thankful to all our supporters who encouraged us in LAN, on Twitch chats and on the social medials all the season long and especially this weekend. 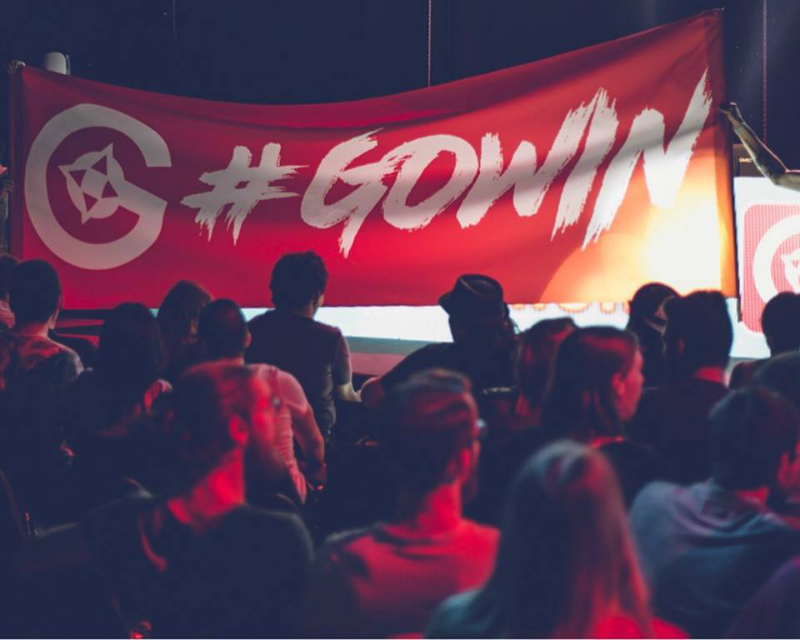 It means a lot to us #GOWIN.